A gathering of family and friends will be held at the Amos Carvelli Funeral Home on Saturday, February 16, 2019 from 5:00 p.m. to 7:00 p.m. A memorial service will be held at 7:00 p.m. with Pastor Timothy Sandy presiding. 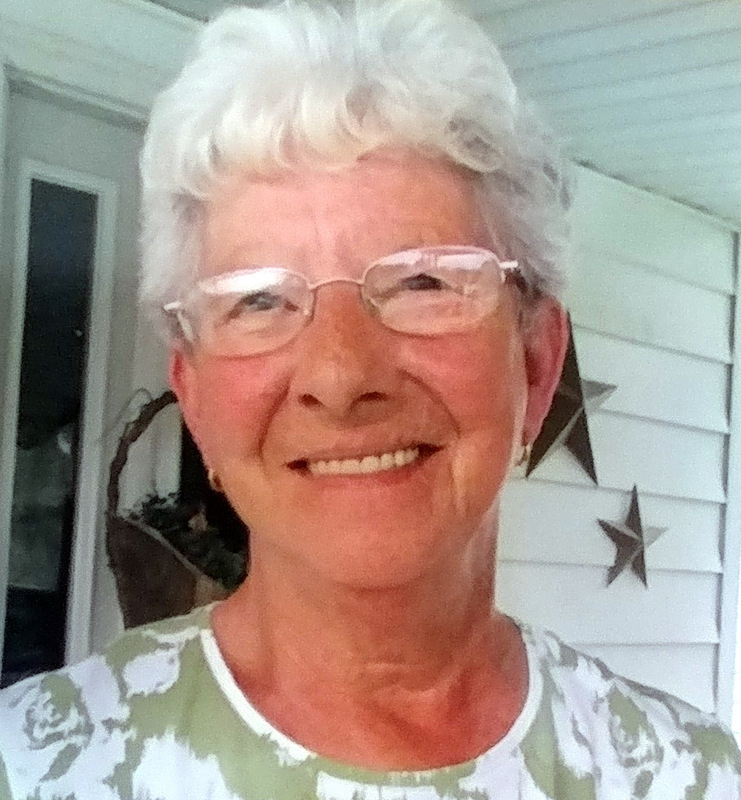 Glene Reich, 82, of Clarksburg, WV, passed away on Monday, February 11, 2019 at United Hospital Center following a brief illness. She was born in Clarksburg, WV on July 21, 1936, a daughter of the late Marcus Hodgkiss and Beatrice Collums Hodgkiss. Ms. Reich is survived by her sister and best friend Mary Weaver; four daughters, Pam Reich, Sandi Elliott and husband Jimmy, Terri Bowen and husband Terry, Kandi Harris and husband Eugene; six grandchildren, Becky Pursley and husband Gary, Erica Dilello, Amanda Bennett, Michael Bennett and wife Bri, Tiffany Bennett and Elvis Sendling; ten great-grandchildren, Alexys and Tyler Pursley, Zachary and Anthony Dilello, Seth Welch, Chloe Bennett, Becca Bennett, Logan and Carlee Bennett and Joshua Holt. Also surviving are three very special nieces Debby Meeks and husband Rick, Denise Weaver and fiancé Ed Smith, Neva Moss and fiancé Lynn Harsh, as well as a very special nephew Jerry Weaver Jr. and wife Gail. She leaves behind many great-nieces and great-nephews who meant the world to her. She was preceded in death by her great-granddaughter Becca Bennett; two sisters, Eileen Monroe and Cora Conch; three brothers, Abby, Dallas, and Joe Hodgkiss; her special brother-in-law Jerry Weaver Sr. and great-nephew Jeremy Todd Weaver. She was a graduate of Victory High School Class of ’54 and United Technical Center School of Nursing where she received her LPN license. Glene provided services to many families as a caregiver even after her retirement. She loved watching WVU football and playing canasta with her sister. She enjoyed watching soap operas with her grand dog Elly. Her best times were spent with her family. She especially cherished time with her grandchildren and was a loving and wonderful mom, aunt, sister, and grandma. She will be missed by many. In keeping with her wishes, she chose to donate her body to WVU Human Gift Registry.